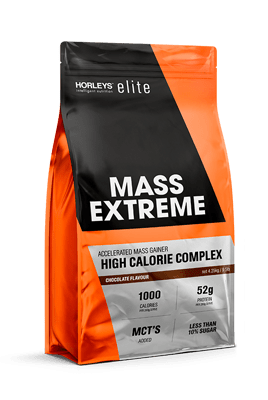 MCT's (Medium Chain Triglycerides boost calorie density and are rapidly absorbed to provide energy. They are metabolised like carbohydrates, providing direct fuel and minimizing fat storage. Cretine helps enhance your performance which helps build more muscle. It also draws water into the cells making your muscles appear bigger. Magnesium is essential for normal energy metabolism, protein synthesis and muscle function. 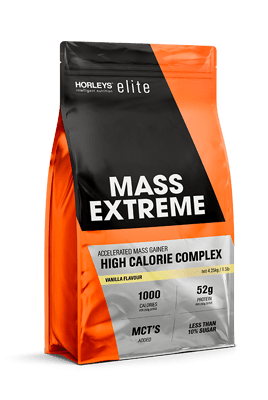 Add Mass Extreme to your regular nutrition plan and use in conjunction with a training programme.